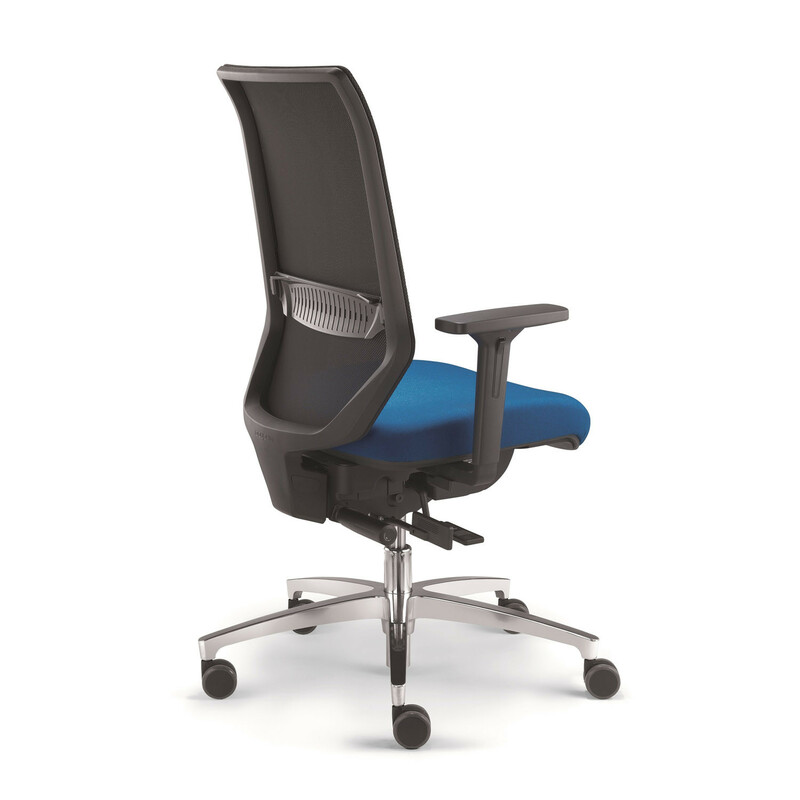 Shape Mesh ST Task Chairs feature the latest in contemporary office chair technology to bring you a superior ergonomic seating experience. Sitting for sustained periods at your office desk can be detrimental to health and potentially exacerbate existing ailments. 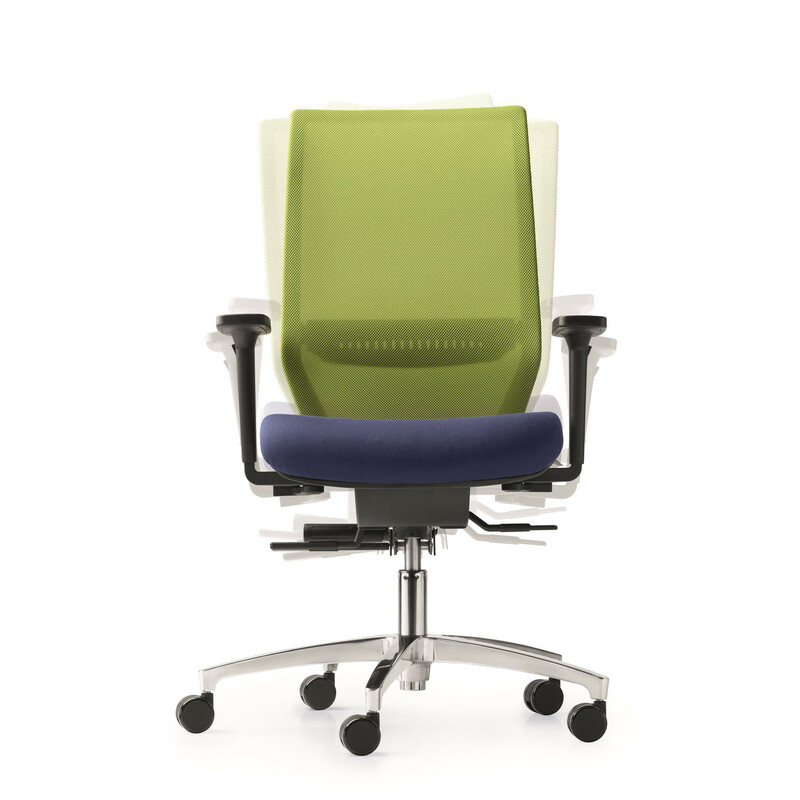 With Shape ST Mesh Office Chairs, you are supported as soon as you are seated, with cushioned support and exceptional flexibility for truly organic and optimised office seating. 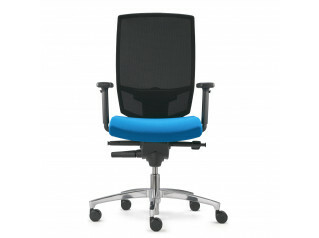 Backrest mesh available in style Runner with 8 colours. 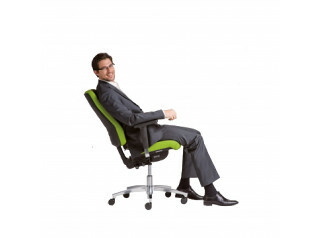 View more furniture from Dauphin Office. 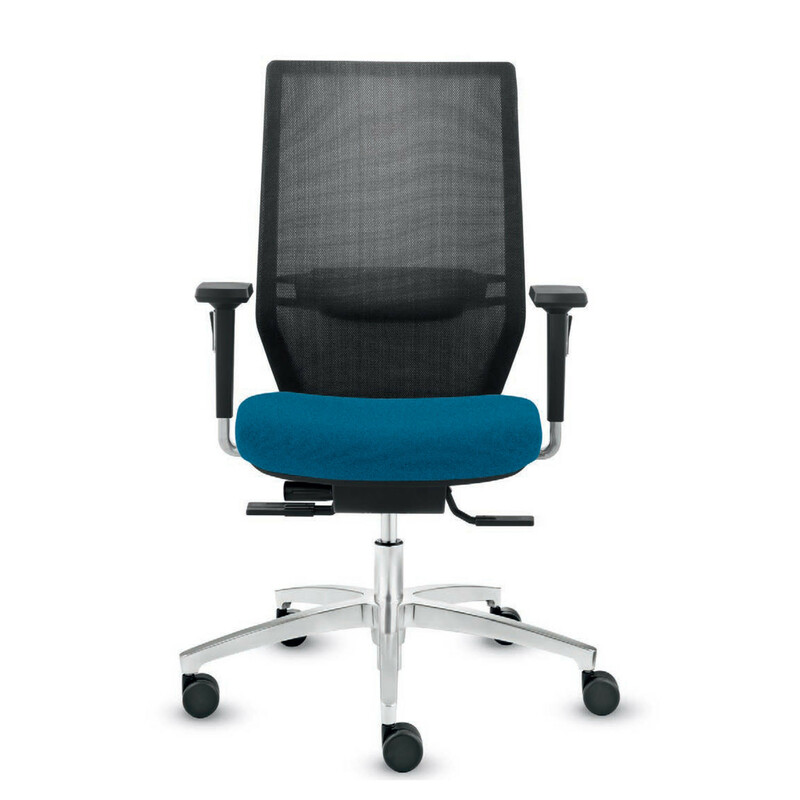 You are requesting a price for the "Shape Mesh ST Task Chairs"
To create a new project and add "Shape Mesh ST Task Chairs" to it please click the button below. 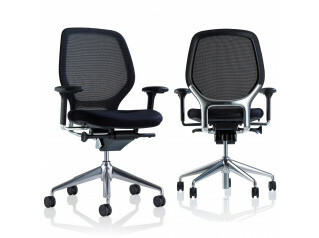 To add "Shape Mesh ST Task Chairs" to an existing project please select below.